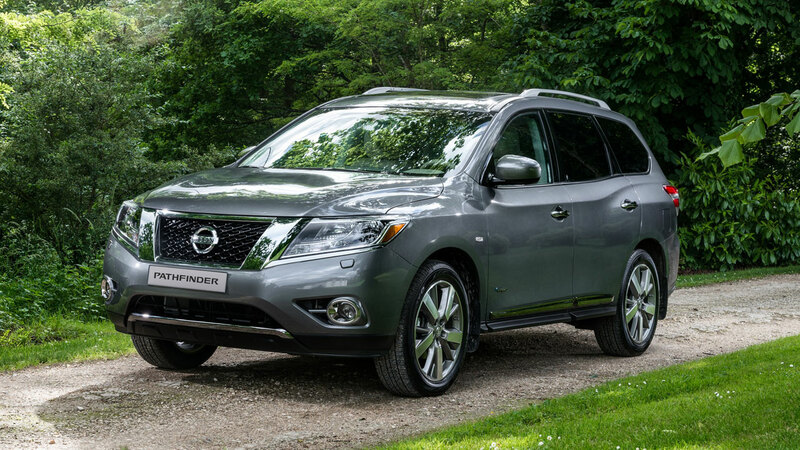 At the Moscow Motor Show, Nissan launches the eagerly awaited Pathfinder range, which includes the first-ever Russian-manufactured petrol-electric hybrid. 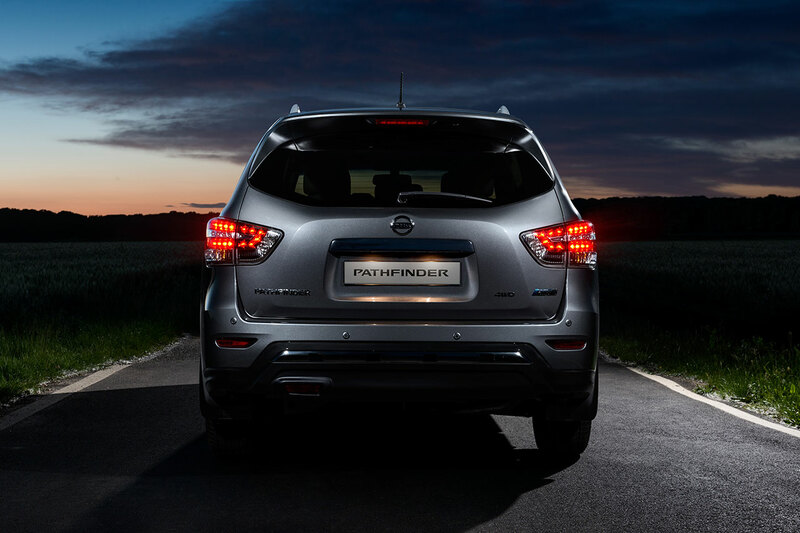 The Pathfinder debuts alongside the new Russian-built Sentra sedan, reaffirming Nissan's commitment to bringing to market built in Russia, with Russian consumers in mind. Nissan in 2014 has considerably stepped up its commitment to the Russian market - its largest market in Europe - through the launch of nine new vehicles and increased localised production. 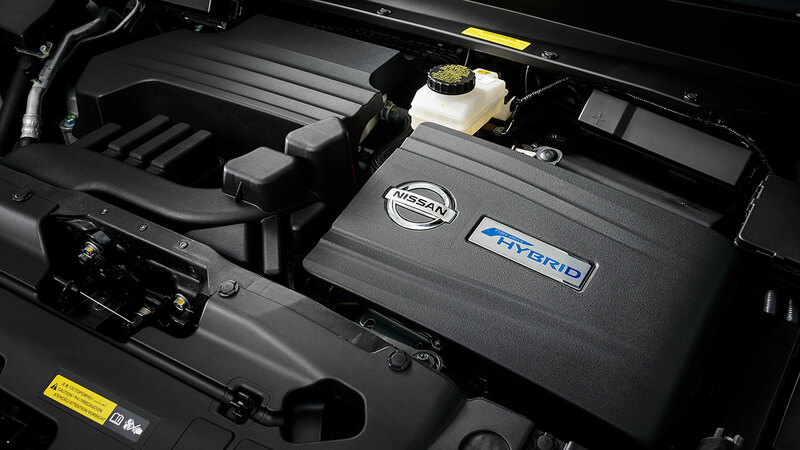 Nissan now offers a full range of new and innovative products across every market segment - including Russia's first affordable and first Russian-built hybrid model with the debut of the Pathfinder. Also at the Moscow Motor Show, making their Russia debuts, are the new Nissan Juke and new Nissan GT-R NISMO. 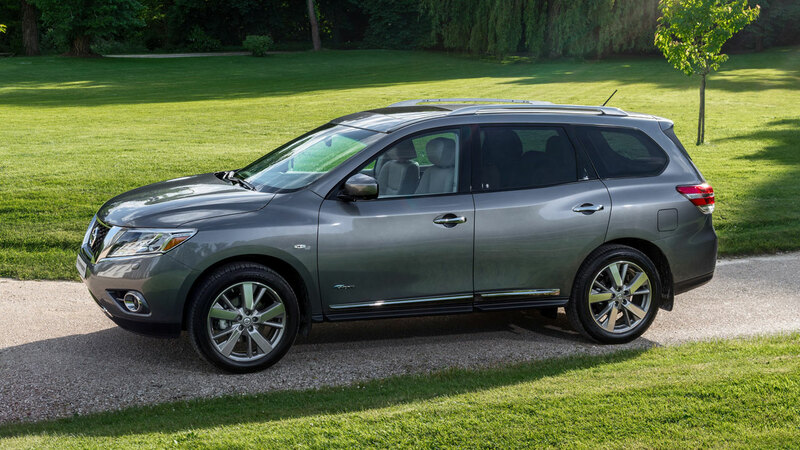 Through this totally refreshed product line-up, Nissan continues to outperform its competitors and gain market share in the competitive Russian market, at 6.5 percent in 2014. Russia is Nissan's fifth-largest global market, where Nissan is the fifth-largest brand in the market - leaping from eighth place last year. Russia also is the only market in the world where Nissan Motor Co. sells all three of its brands - Nissan, Infiniti and Datsun - as well as having strong collaboration with Alliance partners Renault and AvtoVAZ through joint manufacturing initiatives. And Nissan is well on its way to achieving its regional goals: together with Datsun, Nissan aims to reach 10 percent market share by the end of the next three years, with 90 percent of vehicles sold in Russia also built in Russia. Attending the Moscow Motor Show today, Paul Willcox, chairman of Nissan's operations in Europe, said: "Nissan already has a strong presence in Russia, and we're committed to increasing that local presence through increased Russian design, engineering and production so that we can make the cars that Russia's drivers want and need, while boosting jobs and the wider Russian economy. Innovative and accessible Russia-built vehicles like the Pathfinder and Sentra demonstrate that our commitment to Russian drivers has never been stronger." 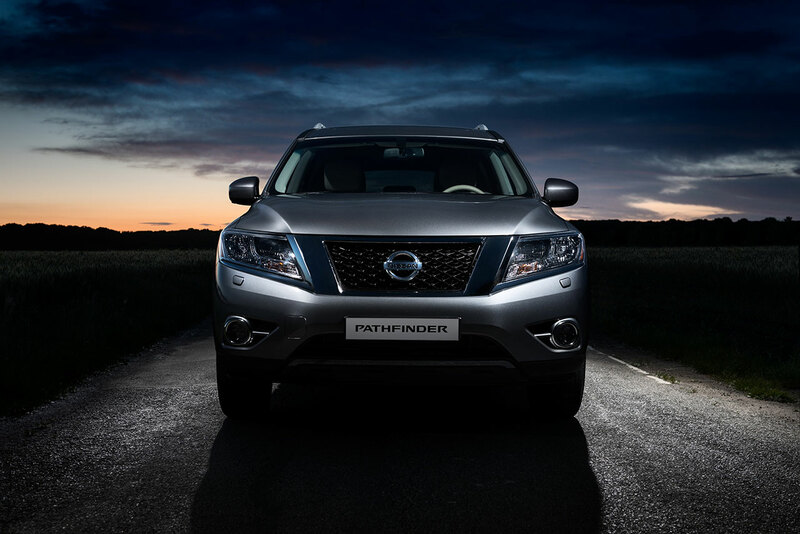 Pathfinder production is being added to Nissan's manufacturing operations at St. Petersburg, the addition of which will contribute to Nissan's doubling of production there, to 100,000 units annually. Nissan's all-new fourth-generation Pathfinder will be available with a standard 3.5L petrol engine as well as a 2.5L hybrid engine. 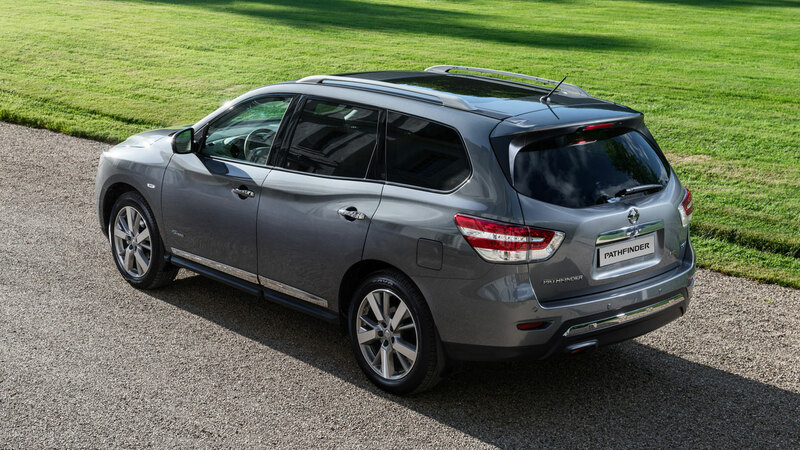 Equipped with an intelligent 4x4 system and the latest generation X-tronic transmission, the Pathfinder will have all-road capabilities in any condition in an all-new refined and modernised design. Production of Pathfinder's hybrid engine variant will make the St. Petersburg plant Russia's first to produce a hybrid. 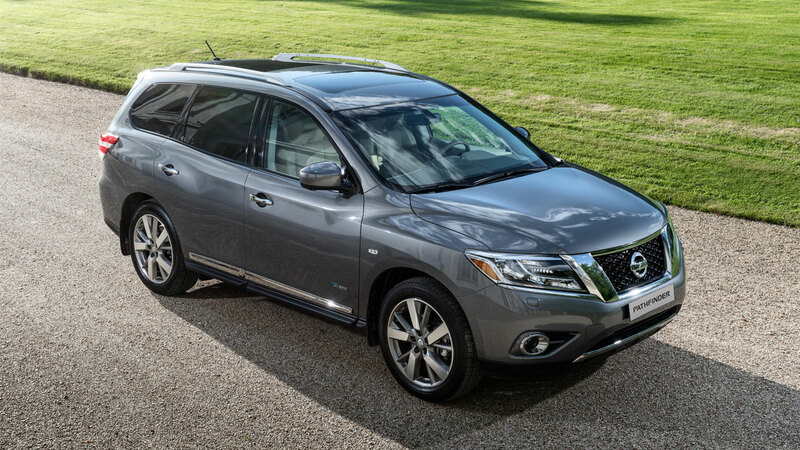 The plant currently builds the Teana, Murano and X-Trail, and Qashqai will be added in 2015.